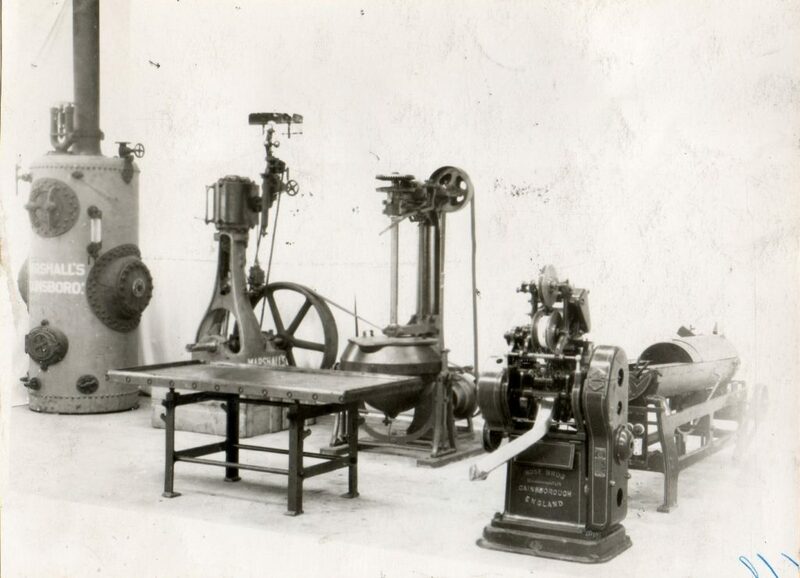 The full range of portable engines were also available in modified form as over-type steam engines for driving pumps, grinding mills and industrial equipment. 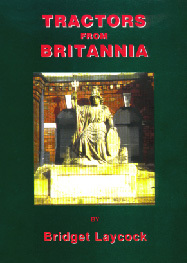 A large number were exported to eastern Europe. 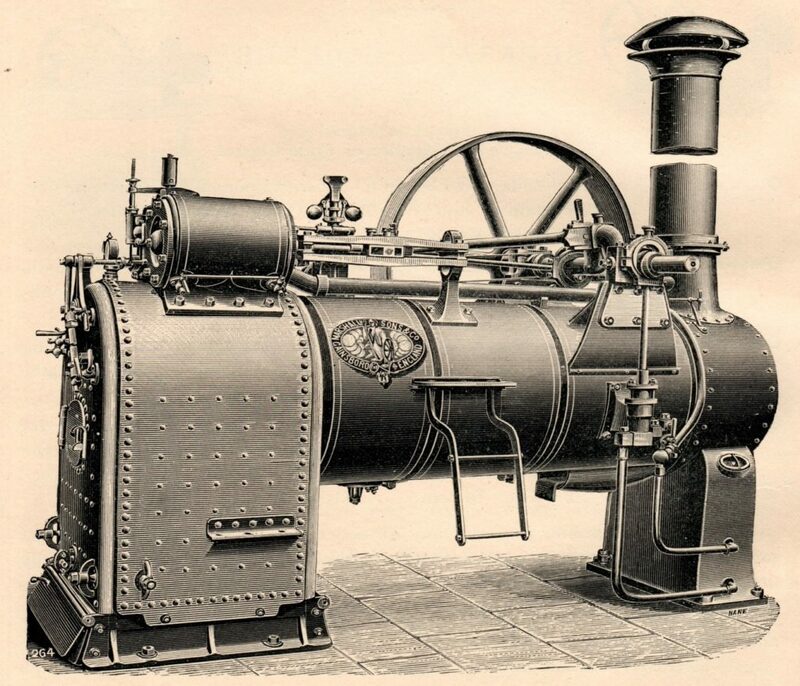 This type of arrangement with the engine underneath the boiler was often preferred, especially for the larger sizes, as only slight foundations were required. When the boiler is full of water the whole unit becomes rigid. They were well suited for export as they could be easily dismantled and packed into packing cases. 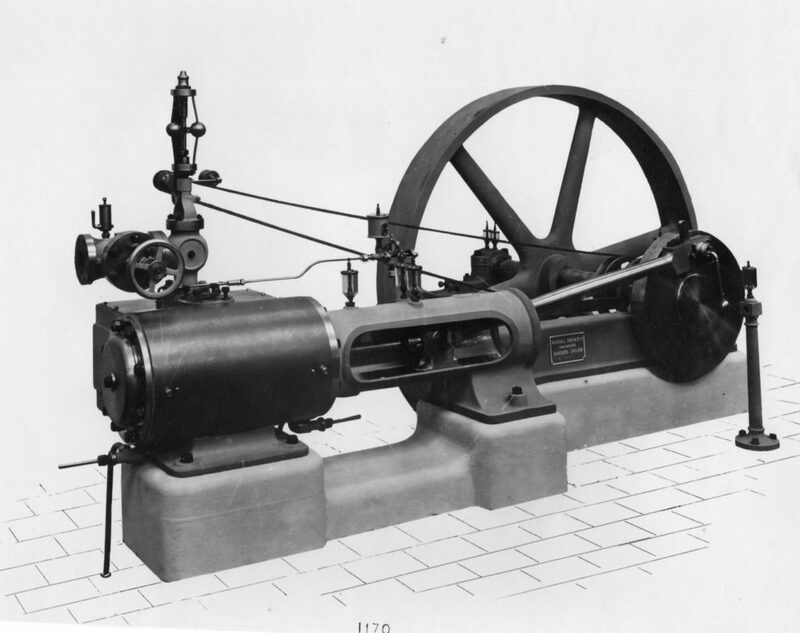 The first steam engine was designed by William Marshall. The smaller engines (as per the photo above) were used to drive small equipment or electric generators. 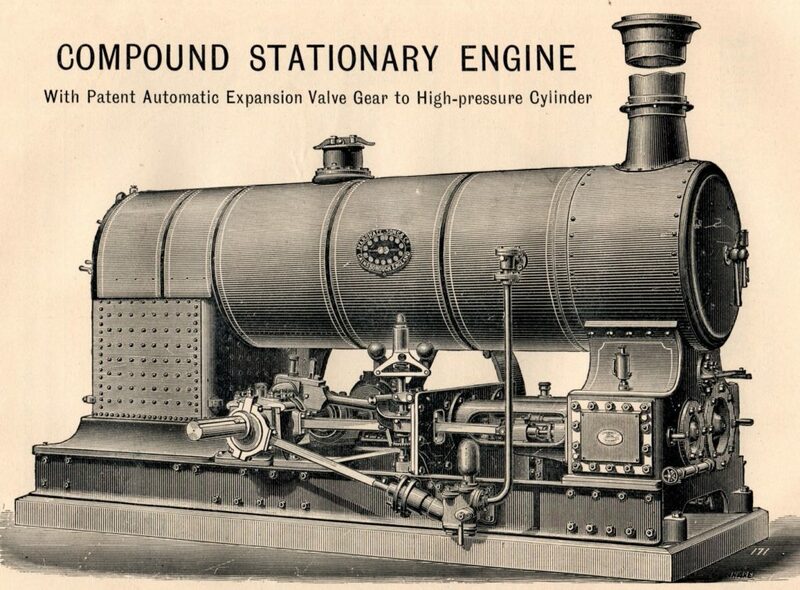 The larger engines up to 2000 BHP were used in factories or mills to drive machinery etc.